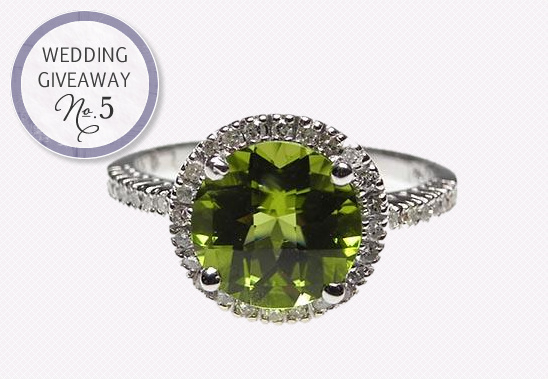 To end our Big Summer Giveaway we have a Natural Peridot & Diamond Halo Engagement Style Ring in Solid 14K White Gold from vintage and antique engagement ring specialists Weston Jewelry. One lucky lady will be winning this stunning piece of jewelry. In order to win you must visit Weston Jewelry and share with us your dream engagement ring. Whether it be an antique engagement ring , a vintage engagement ring or you are on a major search for an eco friendly engagement ring, we cannot wait to hear. Enter as many times as you like. The winners will be announced next Friday in Sweet Treats. 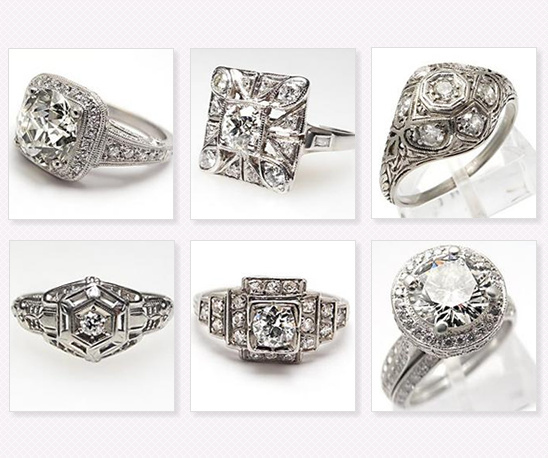 Below are a few of our favorite engagement rings from Weston Jewelry.